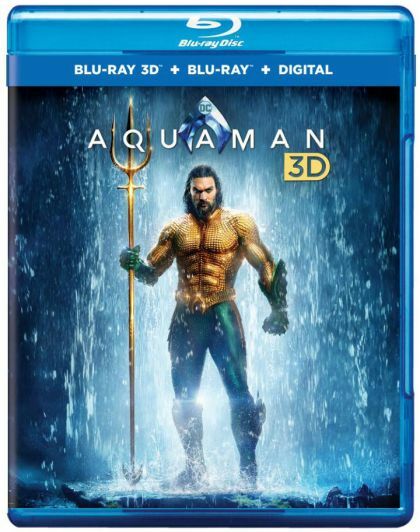 Plot Once home to the most advanced civilization on Earth, Atlantis is now an underwater kingdom ruled by the power-hungry King Orm. With a vast army at his disposal, Orm plans to conquer the remaining oceanic people and then the surface world. Standing in his way is Arthur Curry, Orm's half-human, half-Atlantean brother and true heir to the throne.